In town living at its best. 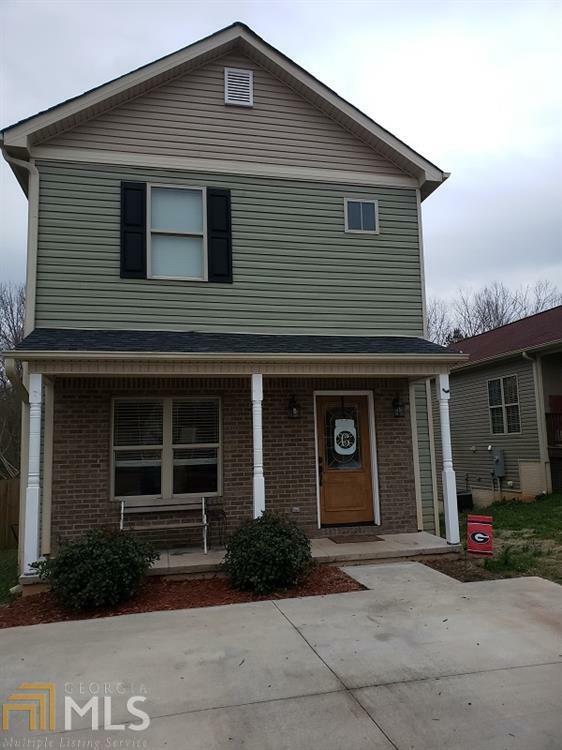 Close to downtown Zebulon, shopping & dining. 2 story home with 3 bedrooms, 2 baths, open family room & kitchen. Kitchen offers breakfast bar, breakfast area, & built in microwave. Back deck over looks the above ground pool and fenced in backyard. No neighbors behind you. Laundry room upstairs comes with washer and dryer. You need to see to appreciate all this home has to offer.